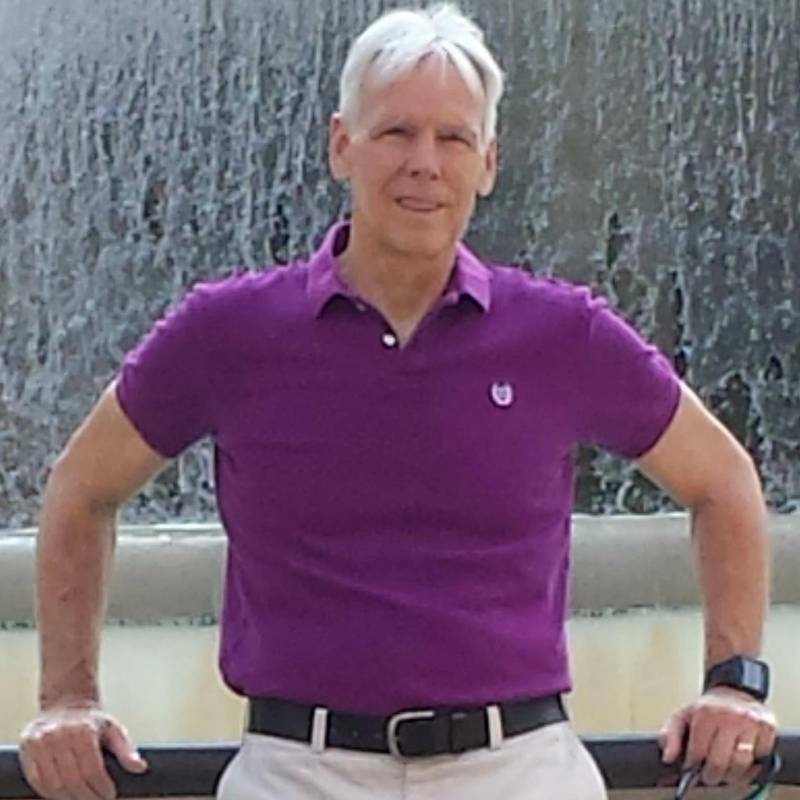 My passion is to provide science-based education, training, coaching, setting and resources that will enable clients to achieve their highest health, fitness and body/brain performance potential. The settings include client homes, gyms and the outdoors--both land and water sites. 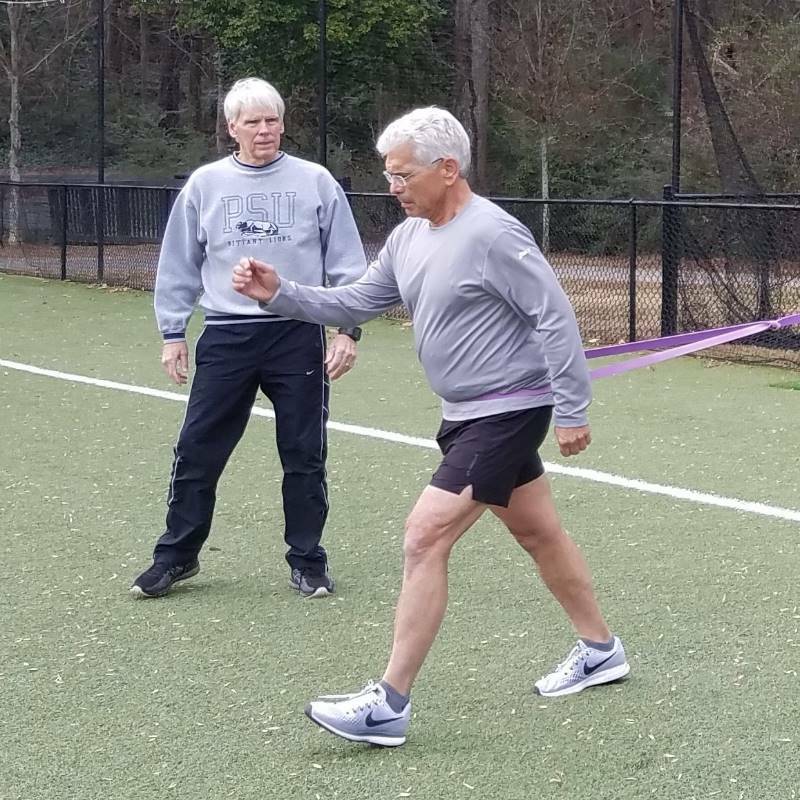 I believe that, as we age, we will only be able to do what we train for, so I address the entire fitness/performance range--e.g., cardiorespiratory; strength stabilization/muscle mass/maximum strength/power; Skilled movement for dynamic balance/coordination/agility; flexibility/mobility. 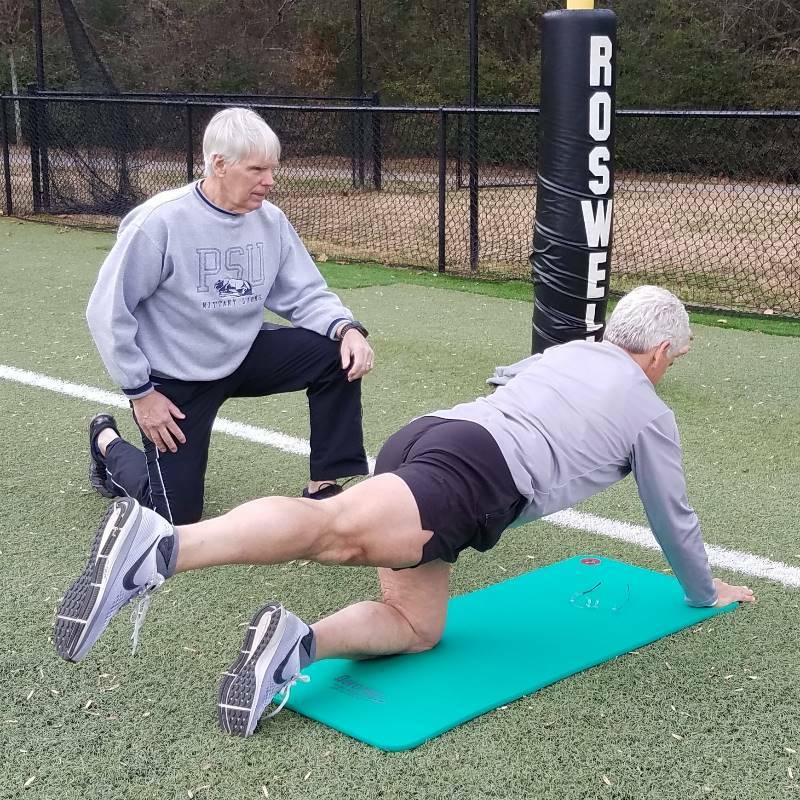 A lot of my service has been in working with clients to recover health and body/brain performance capacity lost through disease, injury and inactivity.